Actually, it’s likely that the reason that juncos aren’t responding to us anymore is not that they’re jerks but that they’re being good parents. Early in the breeding season, territory defense and mate attraction are paramount, but by now many of our males have nestlings to feed, and their priorities have changed. 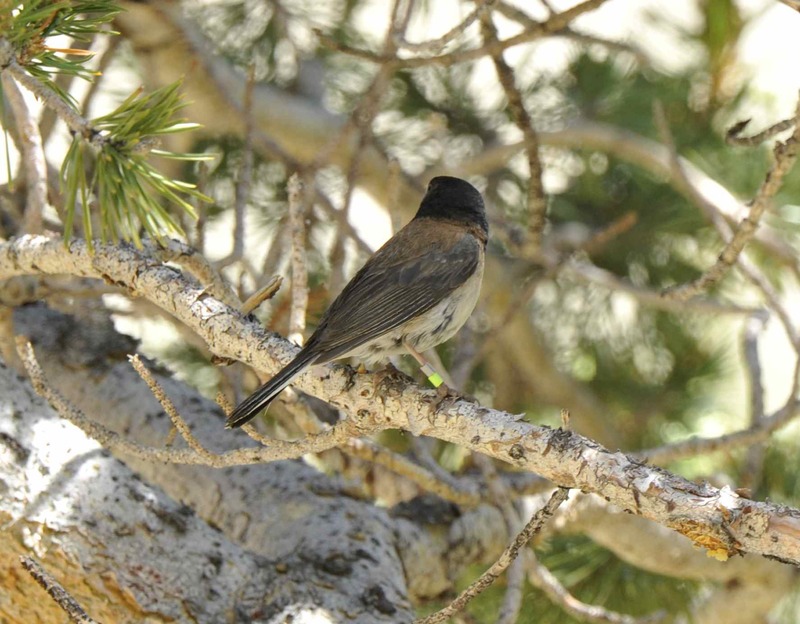 This entry was posted in DEJU, field work and tagged birds, Dark-eyed Junco, fledglings, GAEL, mist netting, nestlings, science by toughlittlebirds. Bookmark the permalink.